Finding a thoughtful gift for your groomsmen is no easy task. It needs to represent both you and your spouse and what your love and wedding means. The gift also needs to match with the style of the men important enough to stand up there with you on your special day. Obviously, getting that gift choice right is an important part of the wedding planning process! Below, check out a few great examples of thoughtful, unique gifts perfect for any groomsman you may have. Every groomsman in your wedding party is likely to enjoy beer to some degree. What better way to celebrate than by filling up with a customized beer growler? These thoughtful gifts are a memento your men are sure to keep on using for years to come. Maybe they will even fill it up with whatever is on tap during the reception, too! 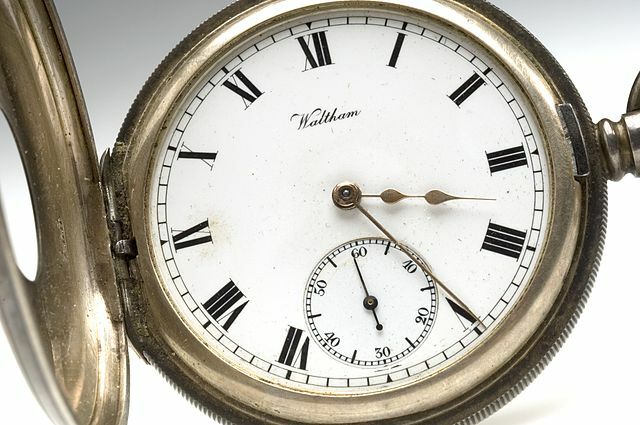 If you’re looking for a more traditional gift choice, what better way to say “thanks” than with a distinguished pocket watch? These stylish and refined pieces mean even more today in the wake of checking your phone for the time. They’re a perfect way to showcase time-honored style with contemporary fashion. Practically every man carries a wallet. 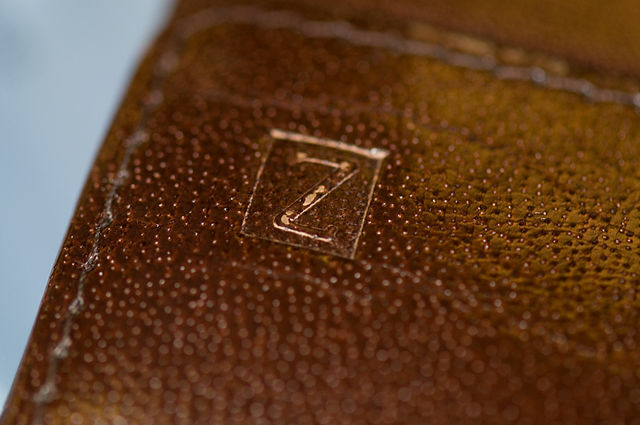 A personalized wallet is one great way you can say thanks and give him something he’ll surely value (no pun intended). Customized wallets can come in several styles with monogrammed initials for all your groomsmen. These custom options are sure to be a big hit with every groomsman in your wedding party. As these ideas show, you can give similar gifts while highlighting the best man’s role in the wedding. He’ll certainly appreciate the extra sign of gratitude in the gift you eventually choose for him. No matter what you decide, the best groomsman gifts are the ones you take the time to think about. 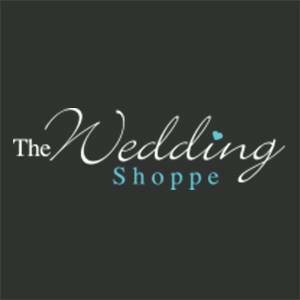 Sites like theweddingshoppe.ca can give you all sorts of great wedding gift ideas you can take some time to consider. Your thoughtful choice will surely mean a lot to all the men supporting you on your wedding day.